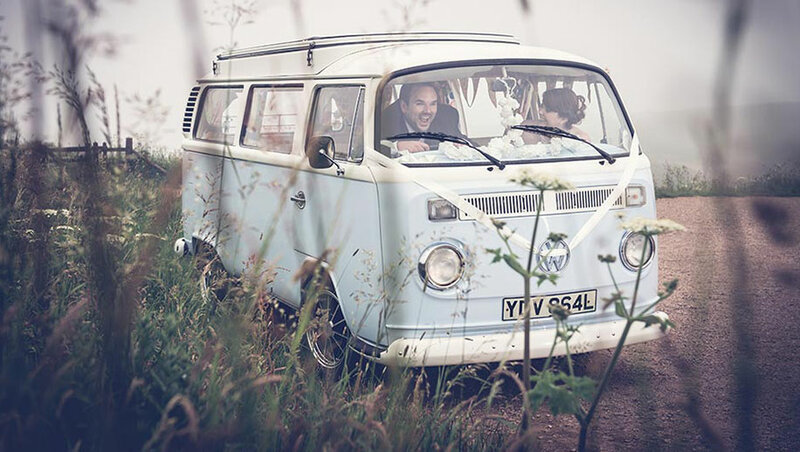 Tallulah – Pip & Peanut are available for wedding hire and other special occasions. 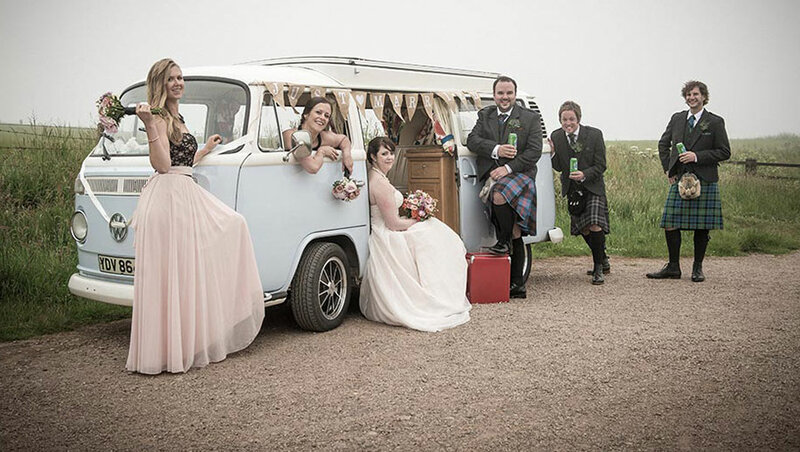 Why not turn up to the special occasion in a classic VW camper van! 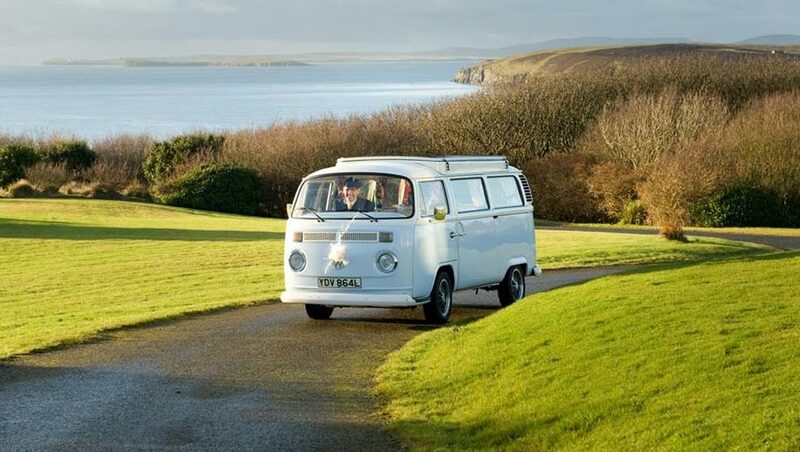 The two bay windows can be hired individually or together as a wedding package! 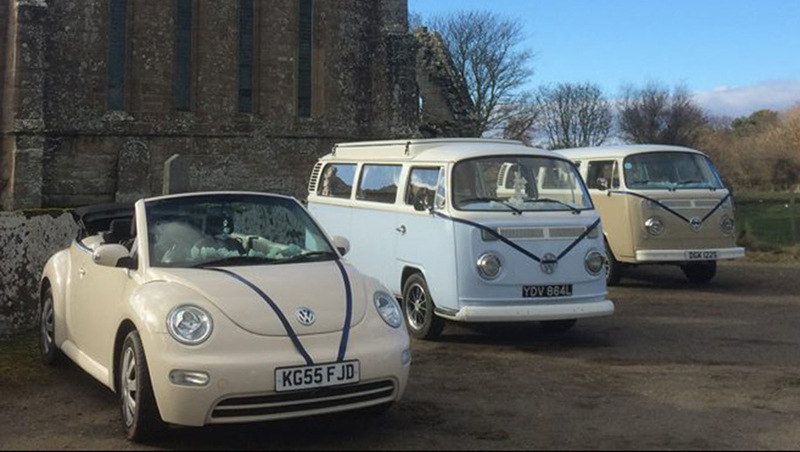 If you have a large bridal party it allows the bride and father to travel in one and bridesmaids in the other! Tallulah-Pip seats 4-5 people & Peanut seats 5-6 people. Alternatively if the pick up and wedding venue are close we are happy to do a couple of trips – its your day and we try to work with you to create exactly what you want. For 2019 weddings please complete the booking form and we will check availability and get back to you within a day. We have a two bed detached cottage available from 2018, please e-mail for prices …. 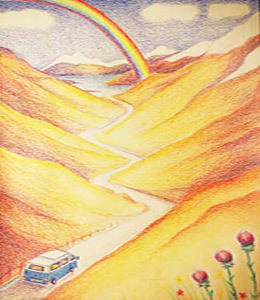 its own page will be up soon.